Damien joined our family when he was about 18 months old. 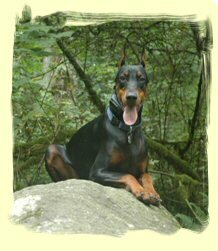 I had been looking for a bit older dog not a puppy , as I wanted a running partner and my husband really wanted a Doberman as he had always had them growing up . 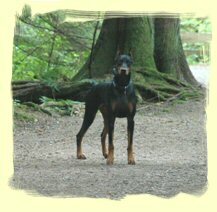 We found Damien through an internet search that put us in contact with a breeder in Abbotsford, Riverside Registered Dobermans; she had rescued Damien (a dog she had bred) from the SPCA in Langley. 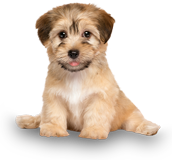 We had a few meetings and we really liked her manner and way of thinking in relation to her dogs and breeding philosophy and we admired her having to approve us in order to give the dog the best home possible for him. He did have some training and we decided to have him join our family as we were sure we should be able to handle some of his high prey drive and dominance issues. Or so we thought…. Although we absolutely loved him, things with Damien were a little rocky, he would run with me but only way out front. Heel didn’t really mean heel to him and my shoulder would be half pulled out its socket trying to pull him back and correct him constantly at 75 lbs of solid muscle. We could never trust him to come back, or how he would behave towards other dogs and people (not knowing his history at all). We couldn’t take him to the park to run or play fetch so we always had to find an unoccupied tennis court or lacrosse box to contain him in something that was kind of limiting. Damien also had an annoying ,dangerous and painful habit that if you would run around him he would jump up on you and try to grab you and let me tell you his teeth are BIG even though he was just trying to catch you and not to hurt you , it still did! This was a HUGE concern for me to have him around our children. These were just a few of his issues that needed work…..
We were told that prong collars might be the way to go and tried that with little success and after talking to our vet who had seen some serious injuries as a result of using them I was reluctant to continue with it for less than perfect results. Here’s where Sit Happens comes into it. 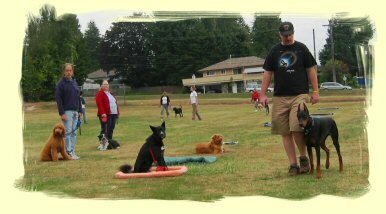 I was surfing the net looking up training ideas or programs ANYTHING I could do to help with having a better behaved dog. 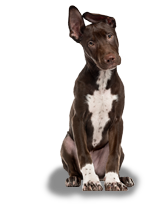 Jeff came to the house and when he showed us his techniques and what he had done so far with his 8 month old Doberman, Cash… we couldn’t sign up fast enough. Jeff’s manner with our dog and his understanding of what made him tick really made us immediately comfortable that this was the program for us. He had Damien listening that first meeting! We couldn’t be happier!!!!! In 2 weeks we had a completely different dog. He listened and responded when we wanted him to, not when he felt like it. In JUST 1 SESSION he no longer jumps on me and I don’t have to brace myself for the feel of his teeth when we play chase. 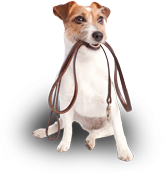 I am able to take him out off leash in the parks and dykes around my home with no worry at all, I know he will come back and when I come across dogs off leash that are less well behaved I am forever grateful for Jeff at Sit Happens . He is now the complete dog I wanted and the companion I had hoped he would be. 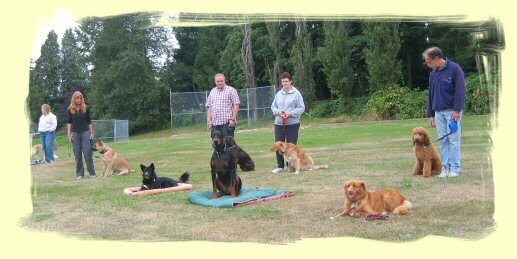 We look forward to our training sessions and when I have a question about a behavior and is it normal or how to correct it they are only an email away. We can’t wait to start on agility next!